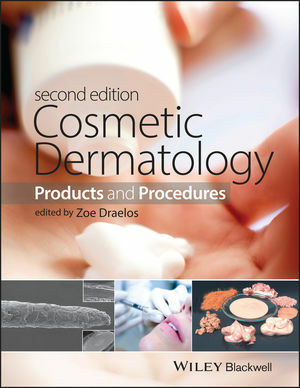 Back for a new edition, Zoe Draelos' outstanding resource to cosmetic dermatology again provides a highly-illustrated, clinical guide to the full range of cosmetic skin treatments. Antiaging - ie, injectables, resurfacing and skin contouring techniques, and the rapidly growing area of Cosmeceuticals. With over 300 high-quality images and key summary boxes throughout, this new edition incorporates the newest procedural innovations in this rapidly developing field. Perfect for all dermatologists, especially those specialising in cosmetic dermatology and whether hospital-based or in private practice, it provides the complete cosmetic regimen for your patients and will be an indispensable tool to consult over and over again. James R. Schwartz, Eric S. Johnson, and Thomas L. Dawson, Jr.